Designed for returning students, Finance Week is one of a number of advanced courses that builds on the Business Week foundation and develops attendees’ skills in specific functional areas. 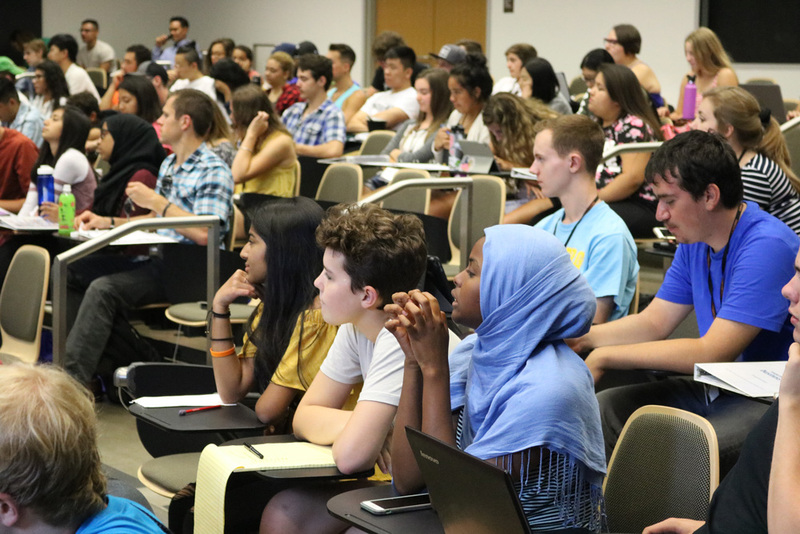 The program helps students understand the key mechanics of financial reporting, which drive financial decision making—both in the workplace and at home. Students take a deep dive into financial statements, understanding key ratios and analysis to assess financial stability. Teams strategically budget and forecast a new product, while individually developing personal financial plans. 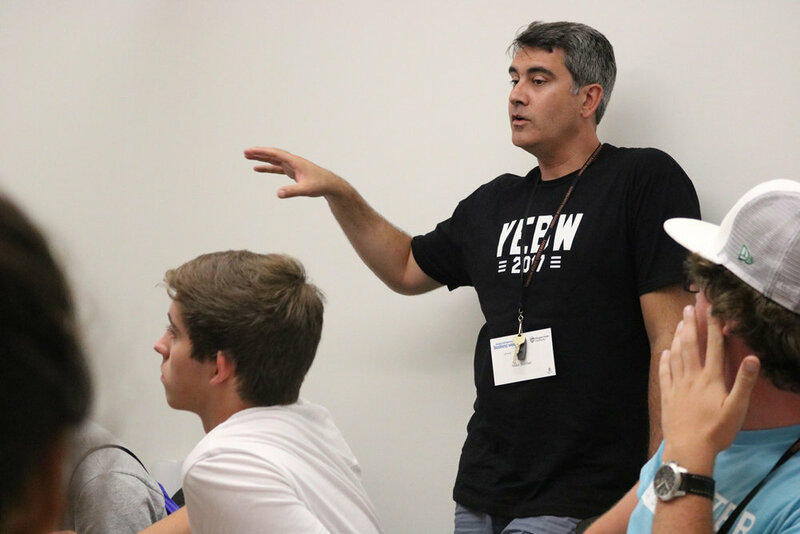 Finance Week combines the types of analysis and strategy practiced at real-world companies as well as understanding students’ personal financial positions and aspirations. During the week, course instructors bring in real-world practitioners who show how they use the topics covered in Finance Week in their respective careers. By the end of the course, students develop critical skills that are invaluable if continuing on to Entrepreneur Week. Students also gain greater insight into the world of accounting and finance, with an aptitude on making financial decisions in all aspects of life. Build business and personal money management skills and strategies... Cover core financial concepts, including budgeting, forecasting and more! Stay and study at Oregon State University all week experiencing life on campus. Finance Week is a competitive advantage and resume boost. Learn directly from real financial advisors, accountants, bankers and executives! 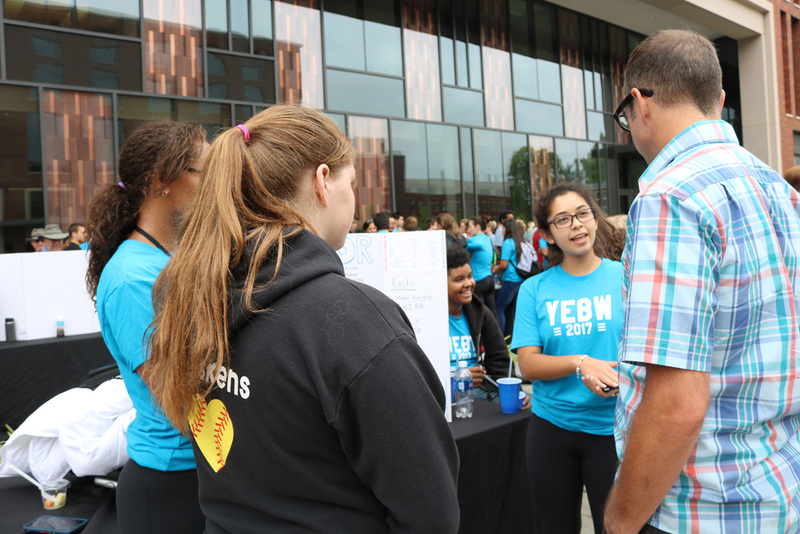 Don’t miss the opportunity to be part of YEBW's newest program offered only at Oregon State University: July 28-Aug. 3, 2019. This program is intended exclusively for returning YEBW students who have completed Business Week. Tuition is $1,295 for Oregon students and $1,395 for out-of-state residents.